Get the Gloss, January 2018. 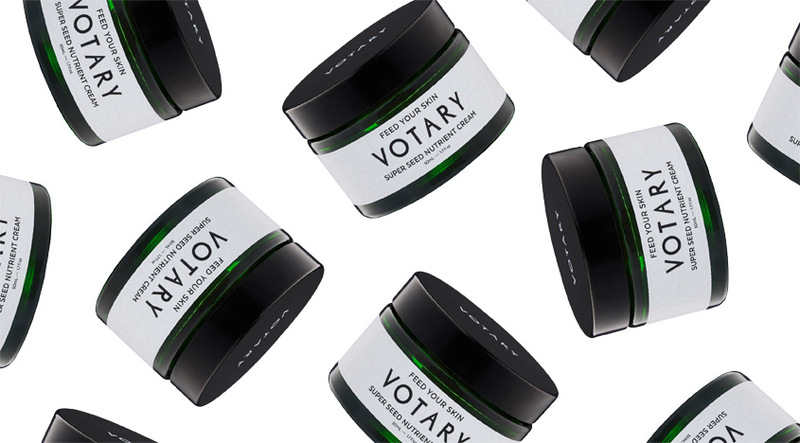 Tatler Best Skincare Products of 2017. Yay! 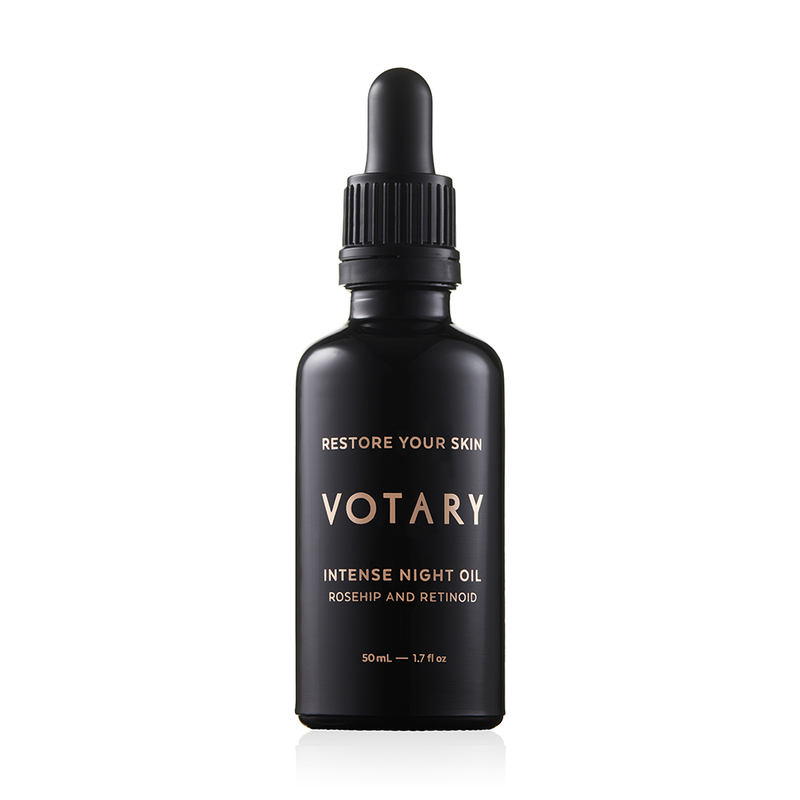 It’s a Highly Commended for our Intense Night Oil. 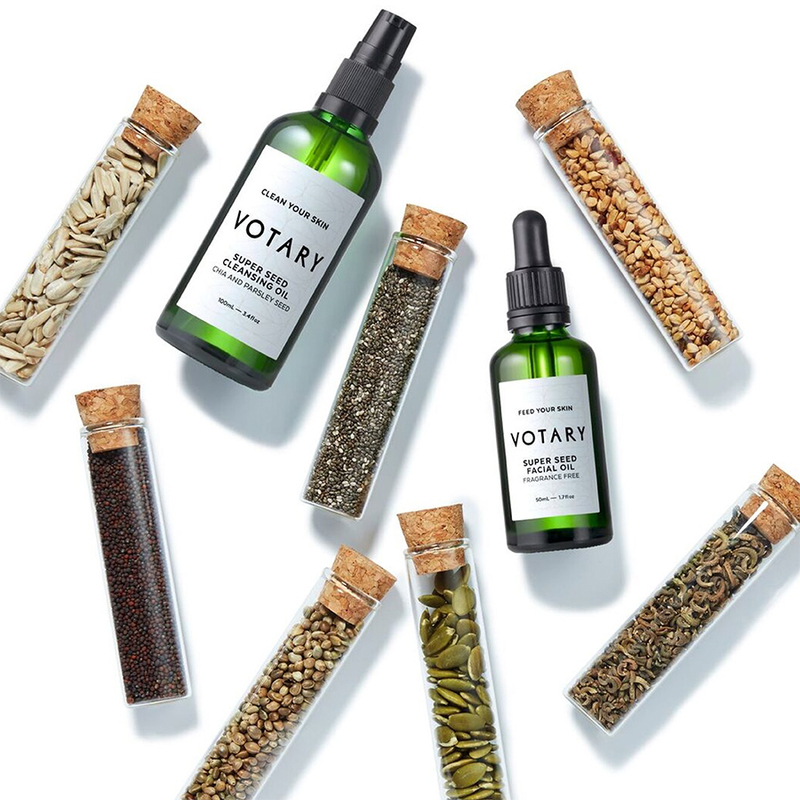 ‘Natural just got punchy’. 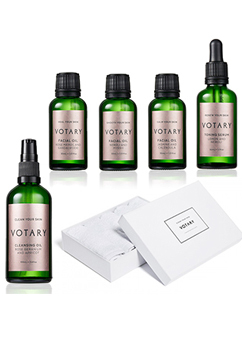 We’re thrilled to be included in the Independent’s top ten cleansing oils. 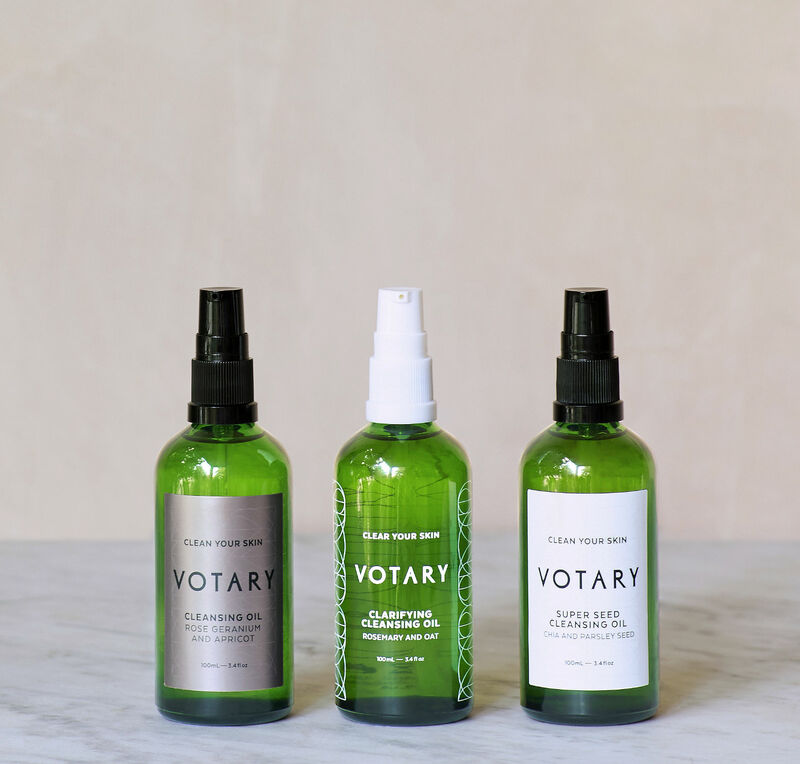 ‘Beloved by skincare aficionados and instagrammers alike, Votary’s all-natural oils are beautifully fragranced and come in super-chic green bottles. 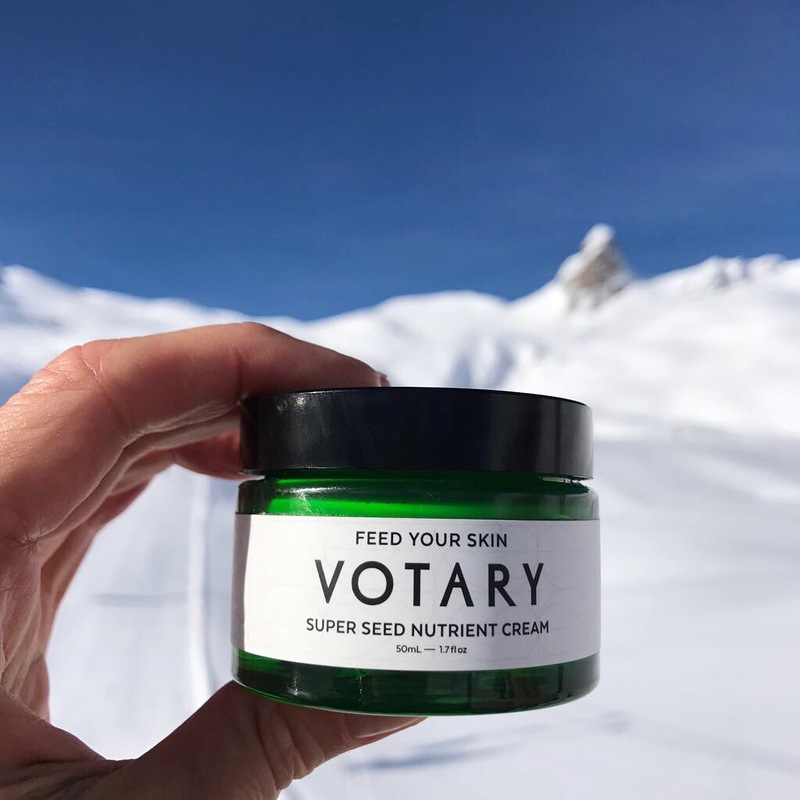 Great for sensitive and ageing skin. 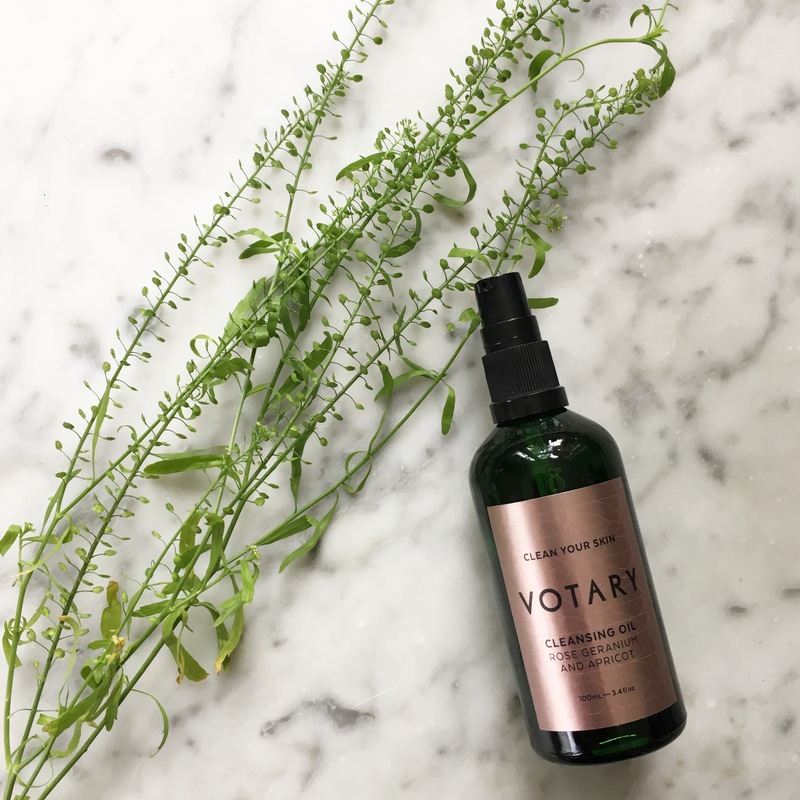 Caroline Hirons reviews Votary, November 2017. 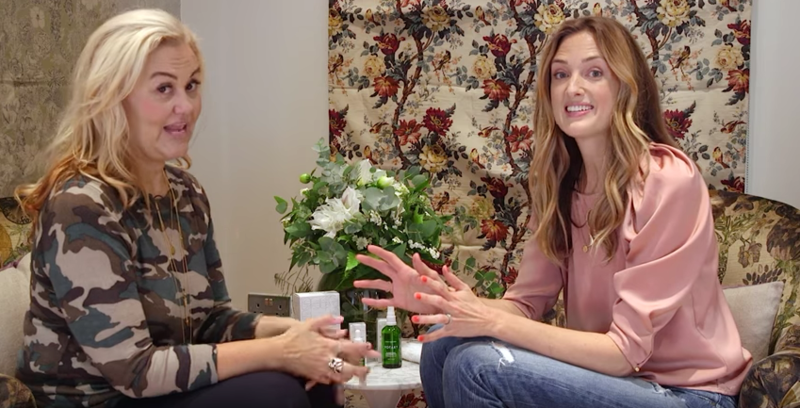 For everything you ever wanted to know about all our beautiful products, check out the fabulous Caroline Hirons talking about us here. 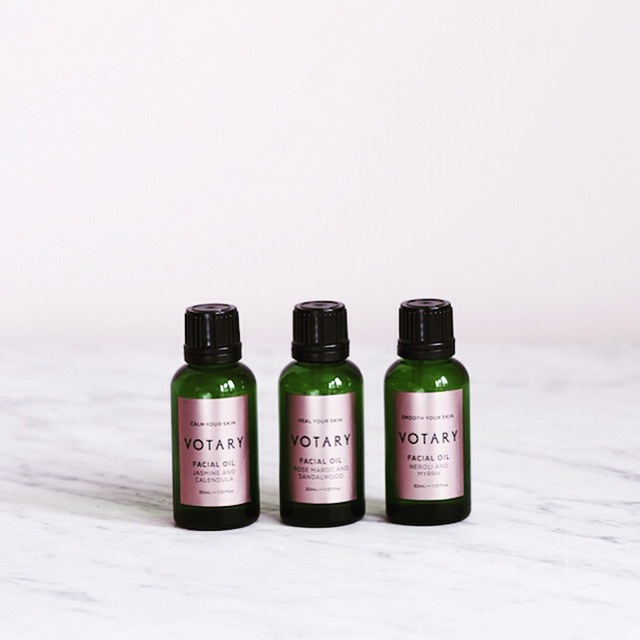 This fabulous piece caused a stampede for our Intense Night Oil. Thank you, Caroline. 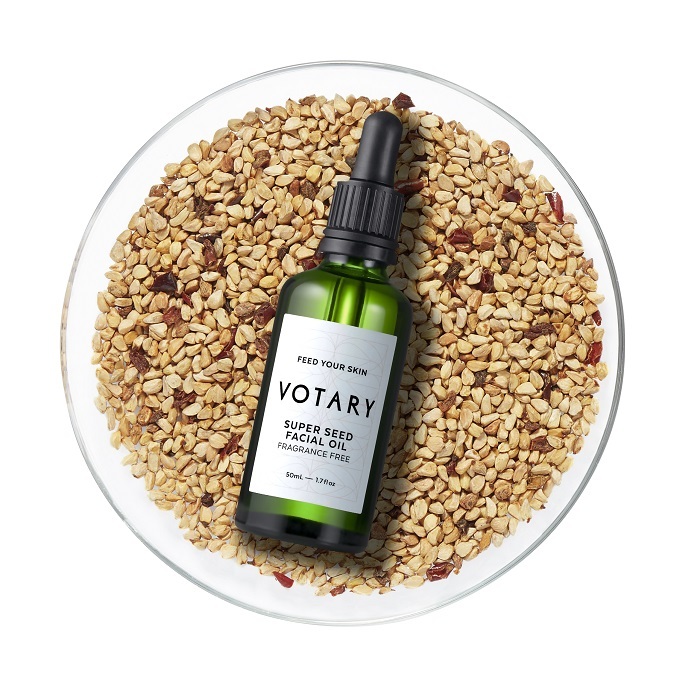 In a feature on nourishing facial oils, our Super Seed Facial Oil scored some big love from the Red team. Thank you! Style, The Sunday Times, September 2017.